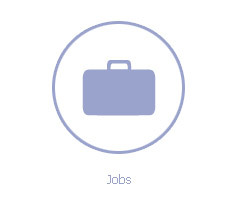 Qualified Logistics Support person to support the installation process at a site. MUST KNOW SAP. •Manage inventory until dispersed to the job site. •Communicate with company's central supply chain function and CIO project team to ensure receiving transactions are recorded. •Interface between site management and the company team (central and project teams)to manage , replace, warranty, and concerns related to material activity. •Process and manage NCR’s as necessary. •General support of site management activities as defined by the site manager.